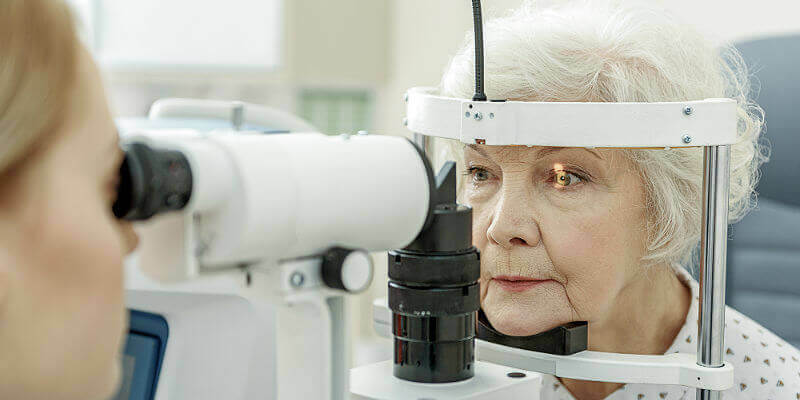 In the UK, choosing to have cataract surgery on the NHS often involves a long wait, with many patients experiencing a minimum 6 month waiting time. During this period, cataracts will continue to progress, severely impacting vision, and also limiting the lifestyles of those people affected by the disease. Deciding to choose private cataract surgery not only increases the lens replacement options you have (trifocal lenses as opposed to monofocal lenses on the NHS), but there are also a number of other significant health benefits. 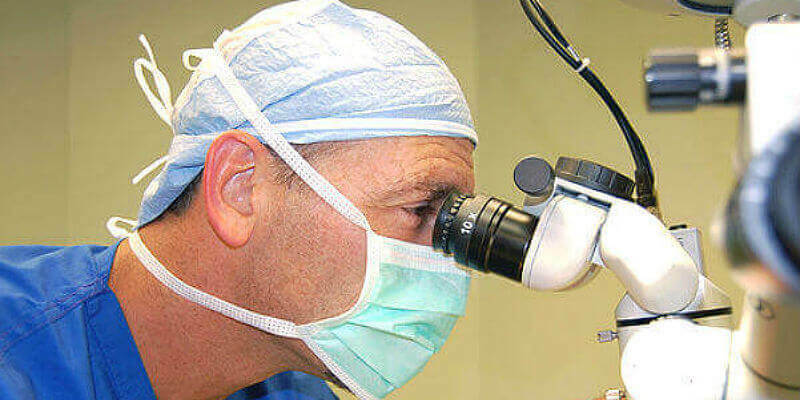 Did you know that cataract surgery has been shown to increase the lifespan of elderly patients? A recent study, conducted in 2017 found that older American women were more likely to live longer if they had undergone cataract surgery. This is possibly due to the fact that better eyesight reduces the risk of accidents. Indeed, other scientists have discovered that the rate of suffering from falls decreased by 34% in those people who had their cataracts removed. Fractures caused by falls often take long periods of rehabilitation in older people, so treating cataracts at an earlier stage is a good way to avoid fractures and falls – cataract patients have been proven to have a lower risk of hip fractures than people who did not have surgery. 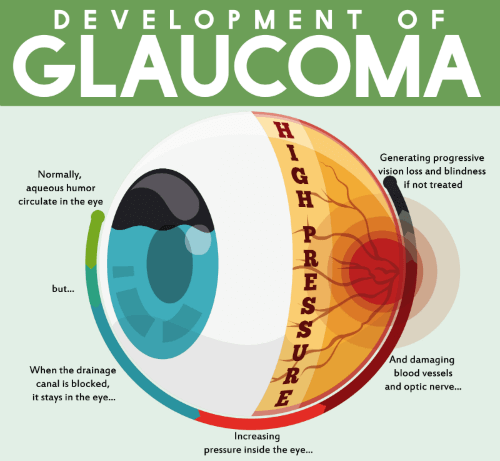 For glaucoma sufferers, cataract removal substantially lowers intraocular pressure, and in fact can normalise pressure in some individuals, demonstrating that surgery is a great choice to improve general eye health too. There is little doubt that as cataracts progress, people can become withdrawn from society. Drivers with cataracts are 2.5 times more likely to be involved in road accidents, which generally means that patients tend to give up driving, and may also avoid social situations and exercising for fear of falling. Over time, these changes may result in a very limited and unhappy lifestyle. Luckily, once surgery has been performed then improvements in quality of life quickly emerge – people feel confident with their vision and will return to a more normal routine. There is also evidence to show that age related declines in health can be improved by having a cataract operation, largely due to an enhanced emotional state and a more active social life. 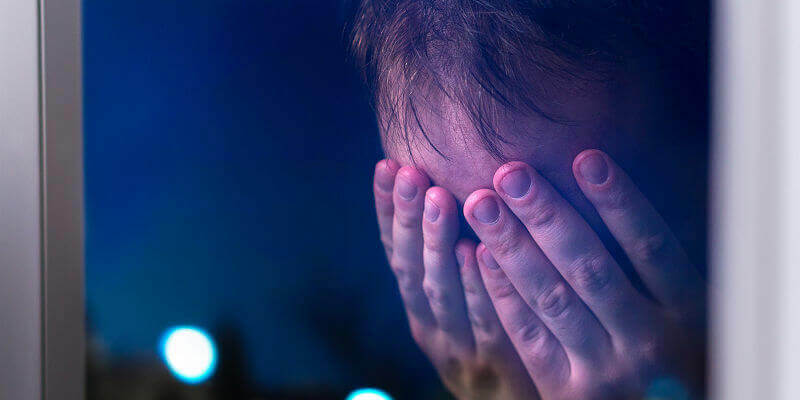 A surprising but very real consequence of advanced cataracts is the effect it can have on mental health. In one study, 26% of people waiting for cataract surgery were found to have depressive symptoms. It would therefore make sense that shortening the wait for cataract surgery would potentially shorten the duration of depression. Separate research suggests a strong link between cataracts, depression and cognitive impairment. Interestingly, once surgery removes the cataracts, mental symptoms improve in parallel with the level of vision improvement. Another strong case for choosing cataract surgery at an earlier stage and avoiding the long waiting lists! At AVC, we are one of the UK’s leading private eye care clinics, with specialist expertise in cataract removal. Our Alcon suite offers the most advanced cataract facilities currently available in the UK, while our team of world-class surgeons ensure that we have excellent success rates.